ST. GEORGE — A rare form of dementia affecting a patient’s behavior and language will be the subject of an upcoming support group in St. George. The free meeting will be held at the St. George Library located at 88 W. 100 South Sept. 11 from 12:30-1:30 p.m.
Frontotemporal dementia – also commonly known as frontotemporal lobar degeneration, Picks disease or simply FTD – is distinct from other forms of dementia. The support group will be facilitated by Bonnie Shephard, who left her career to support her husband when he was diagnosed with FTD. 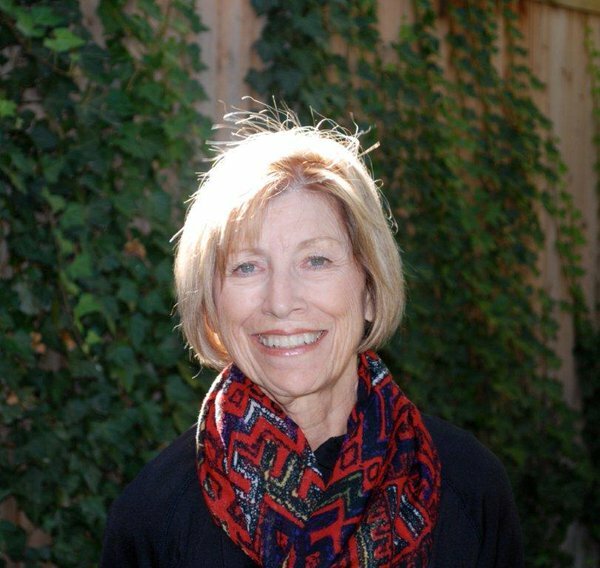 She is currently board member and recording secretary for the Association for Frontotemporal Degeneration and previously served on the state’s Alzheimer’s Task Force. “We want it to be open,” Lundquist said of the meeting. When: Monday, Sept. 11, from 12:30-1:30 p.m.
Where: St. George Library located, 88 W. 100 South, St. George.